The Committee has expressed interest in bringing in the top person at the Vital Statistics Unit; a division of the Attorney General’s Ministry that is responsible for recording and registering all births, deaths and marriages in Belize and is often the first stop for those recording these milestones. In her testimony this morning, Immigration Director Diana Locke outlined some of the serious challenges concerning bringing in documents from that Unit and others involved in records in being on the same page. 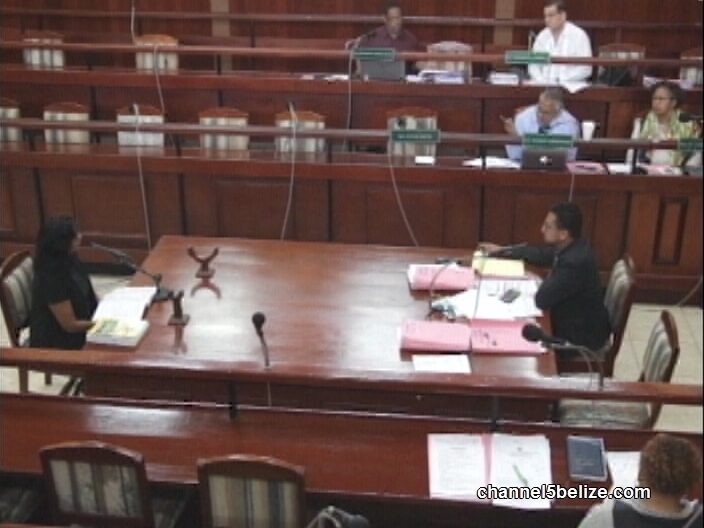 She gave the example of birth certificates listing parents as Belizeans but when applying for documents with minors, often foreign nationals can only provide their records as proof. It is a loophole that needs to be closed, as she explained to the Senators.